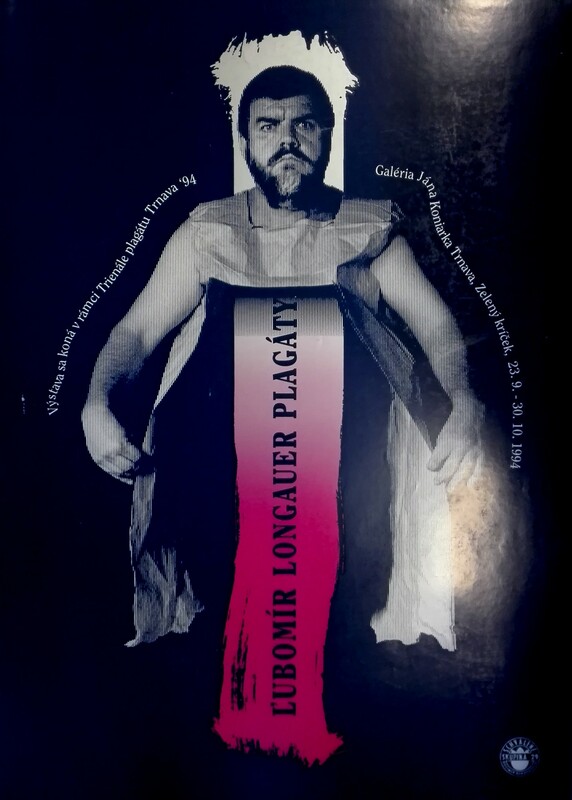 Ľubomír Longauer (1948) is one of the most famous graphic designers in Slovakia. He studied graphics at the High School of Applied Arts in Bratislava (1963-1967) and at the Academy of Fine Arts and Design (1969-1975). Since he finishing his studies in 1975, he has been working as a freelance graphic designer. In the 90s, he started teaching in AFAD Bratislava. 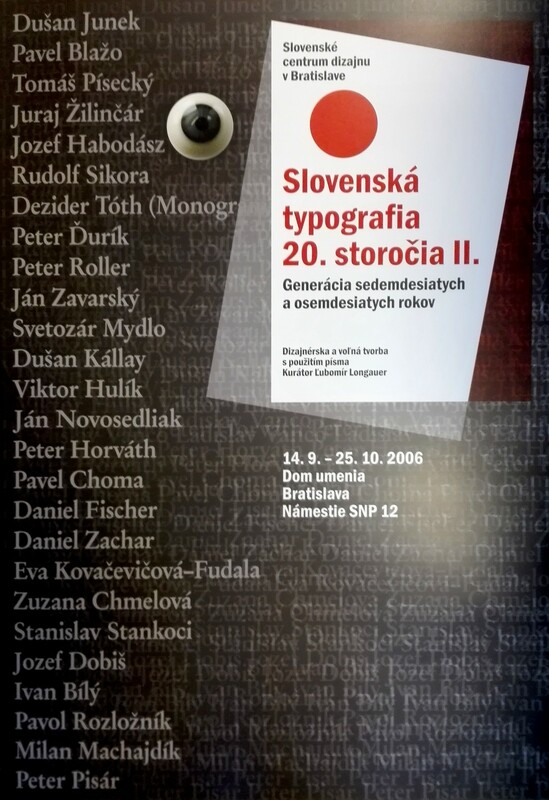 While working there in 1999, he established the Department of Graphic Design together with his colleagues Stanislav Stankoci, Emil Drličiak, Daniel Blonski and Pavol Choma. In 2013, while working with his Slovak Design Center colleagues, he officially established (after years of collecting data and historical research) the Slovak Design Museum, the first institution in Slovakia of this type. His independent character was already evident during his time in high school. In 1966, he established an independent young artistic group called Skupina 29 (Group 29) with his four classmates: Vladimír Červený, Michal Kuric, Juraj Lipták and Peter Ďurík. They were active for over 50 years, however during the time of normalization (1968-1989), they existed only unofficially and hidden. They took real themes from politics and made them into sarcastic, ironic and funny works. Longauer was strictly against any authoritarian regime, so in his youth he never made any political works nor did he take part in any political activities. From 1968 to 1989, he officially made only non-political graphic design works - like books and culture posters. He became famous for his work designing posters. 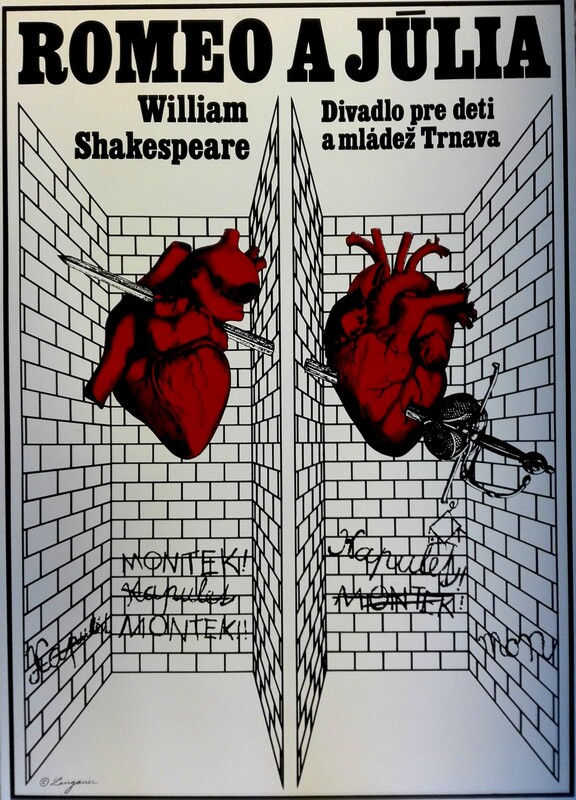 He created multiple theatre posters for theatres in Bratislava and Trnava. 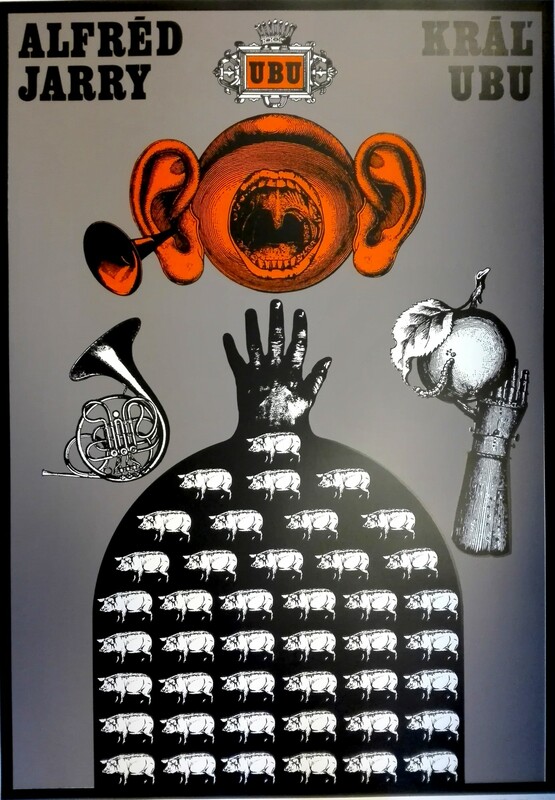 His most well-regarded are posters of dramatic place ranging from Kráľ Ubu by Alfred Jerry and many of Shakespeare's, Ibsen's or Chekhov's dramas. He also made many posters for his own or group exhibitions and for films such as scandinavian movie Tvár. Longauer's posters always had deep visual metaphors made with fresh, original, and well-taken visual language which was quite different from the official art scene which was characterized by pointless and overbearing socialist political themes. Anyway, in November 1989, Longauer started to become politically active. He was actually one of the initiators of the Velvet Revolution in Slovakia. 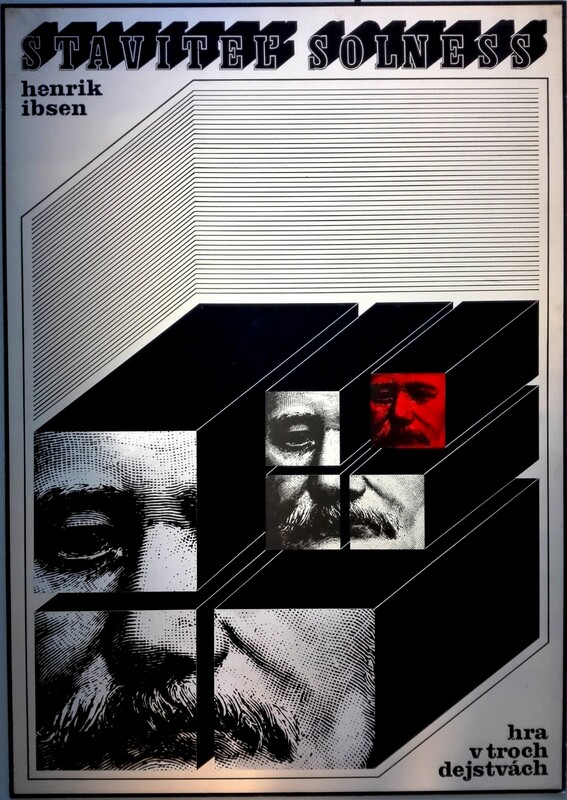 After that, he also continued making cultural posters - mainly for graphic design exhibitions that he curated. In addition, he also became busy with many projects in AFAD Bratislava and in the Slovak Design Museum. His critical approach to graphic design and life was and is very special. Currently, he works mainly as a graphic design historian and curator.